The Heritage High FFA Senior Floriculture Team placed 2nd in the Area 1 CDE at Summerville Middle School on November 12th. This finish qualifies the team for FFA STATE competition at Fort Valley in February, 2019! 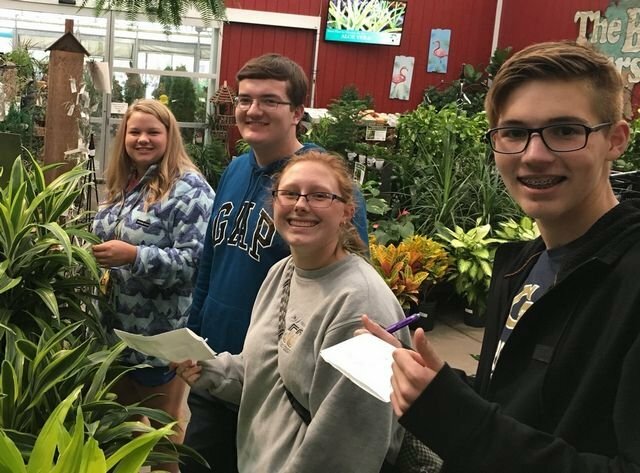 This is the first time our students have qualified for STATE competition in Floriculture! Team Members are Carmen Gayler, Jonah Hanshaw, Liana Greene and Ethan Clark.